~ by bonniemcclellan on December 31, 2016. Cleverly done Bonnie! Happy new year. Thanks John, Happy New Year to you as well! Thank you Liliane, Grimmy is a lovely word and certainly fits my reflections on 2016. 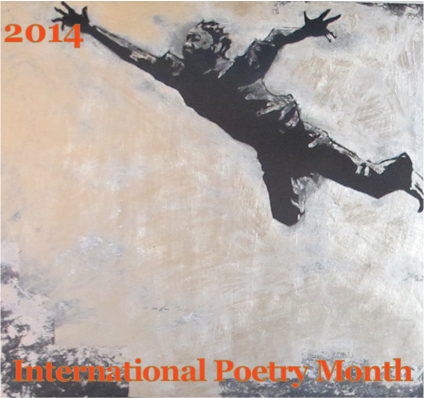 Looking forward to diving into Poetry month for a bit of sunshine!